Hours of sitting. Long shifts. Elevators. Vending machines. Donuts in the breakroom. 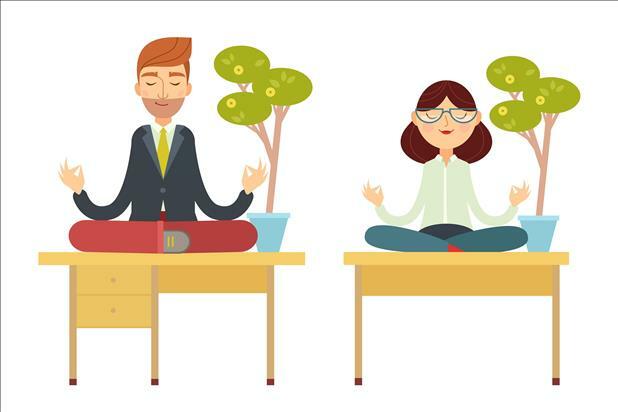 With all of these daily temptations and challenges, you may find yourself seeking workplace fitness and health tips for working professionals. 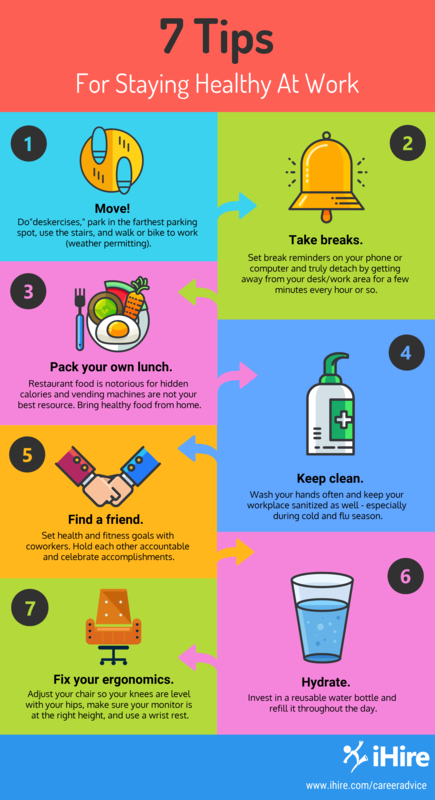 Check out our wellness tips for the workplace in the infographic below, and read the full article for even more advice on staying healthy at work.